The Gardens Between draws you into its atmosphere immediately. It opens on a classically familiar suburban setting, centred on a treehouse nestled between two houses. As rain falls and thunder cracks overhead, two kids talk by torchlight. Heralded by a loud thunderclap, the two kids get sucked into an adventure of puzzles, led by glowing orbs of light. Each puzzle takes place on a different island, decorated with and sometimes comprised of the kind of items that pepper a typical childhood. You have to use the skills of the two children to carry the lamplight from the beach to the top of the island, where it transports you to the next puzzle. Along the way, dark orbs will try to steal the light from you. At other points, you’ll need to use it to illuminate bridges and overcome other obstacles that stand between you and your way home. You don’t control the characters through their movements or behaviour to solve the puzzles. Instead, you control the passage of time. Using the left analogue stick, you can wind time forwards or backwards. You choose when to stop and engage with the environment of each puzzle using a separate button. This makes the controls really easy to pick up, and the limited interactions you can have with the game adds to the challenge. The surreal world you journey through is beautifully designed, with soft sunset colours and nostalgia dropped into the background. Without doing anything particularly explicit, it evokes a sense of childhood that almost anyone can connect to. The two characters don’t speak to each other and you’re not given any of their backstory. But the way they interact with each other offers a very noticeable sense of their friendship. Their abilities complement each other nicely. 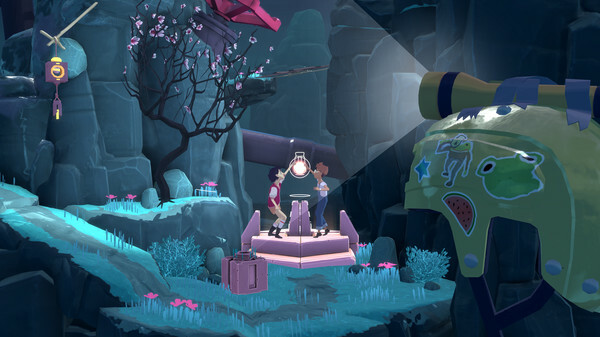 This not only adds to the implied story, but also gives the way you solve puzzles a uniqueness compared to most other games.There is detail built into the body language of each kid, which builds on their individual characters as well as their connection to each other. The bond between them is sweet and really matches the gentle art style and soothing music. Once you’ve done a few of the puzzles to get the hang of the game, they settle into a steady climb in terms of difficulty. In general, they’re challenging enough to engage your brain, without detracting from the relaxing atmosphere created by the music. 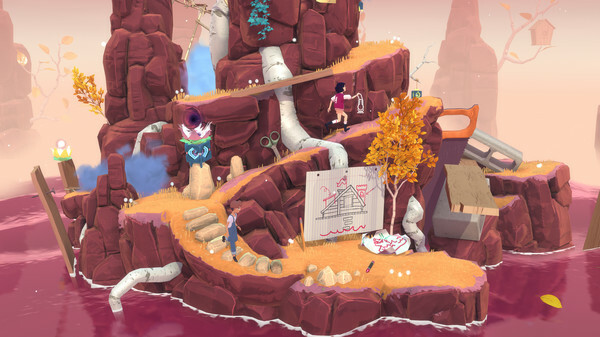 The Gardens Between is a great combination of decent puzzles in a touching setting that has clearly had a lot of love poured into it. 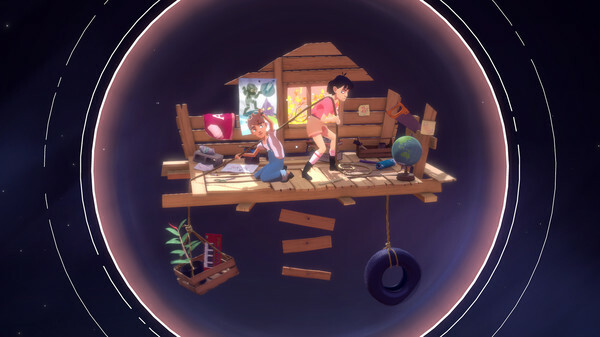 The Gardens Between is a beautiful and charming game that is as clever as it is touching.